In this month’s Tech Roundup, we’re going back to basics. 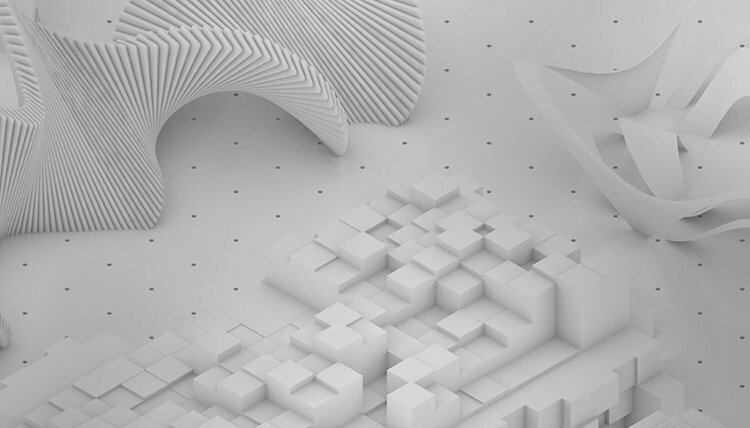 Whether you’re a Vectorworks software expert looking to refresh your knowledge of core skills or if you’re new to the program and are still learning how to navigate the different functions, this month’s new crop of tutorial videos will help guide you through key fundamentals. 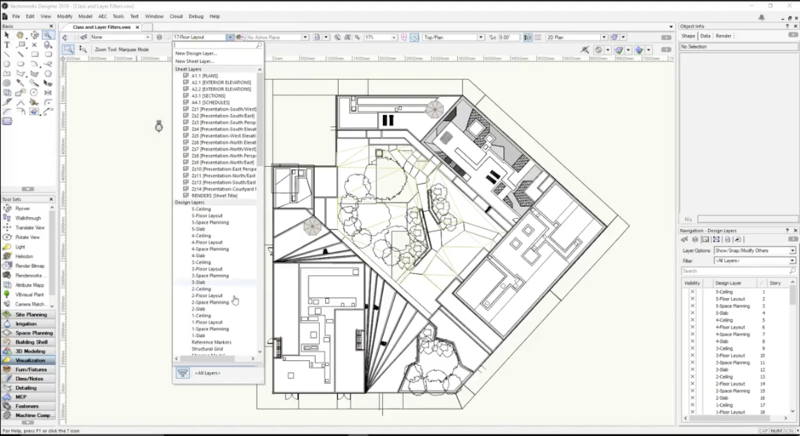 The lessons in these videos apply to entire suite of Vectorworks software and are compatible with Vectorworks 2014, 2015, and 2016.